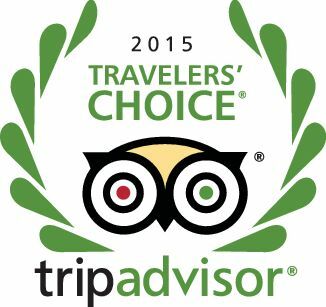 Kurumba Maldives is proud to announce that they have been awarded 1st place All Inclusive Resort in the world category by the reviewers of the TripAdvisor‘s Travellers Choice Awards 2015. 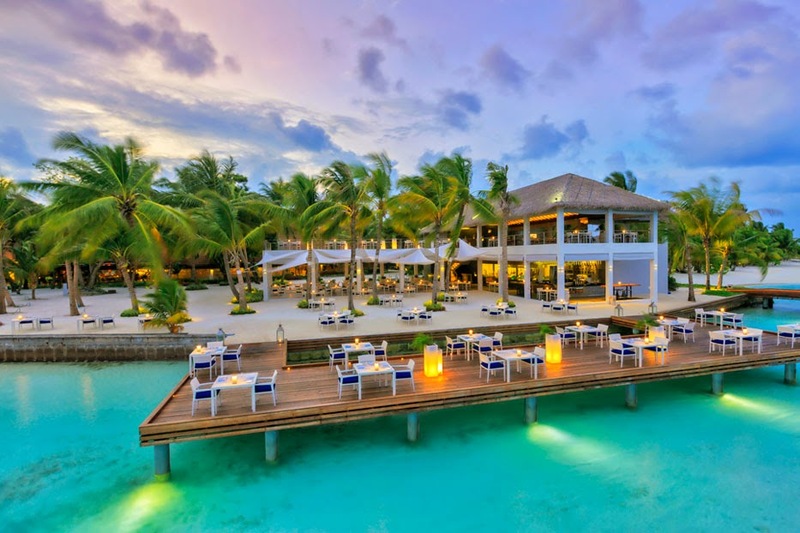 Progressing from number 3 in 2014, Kurumba Maldives has also been voted for the second consecutive year as the number 1 All Inclusive resort in Asia by the Trip Advisor’s Travellers’ Choice Awards. 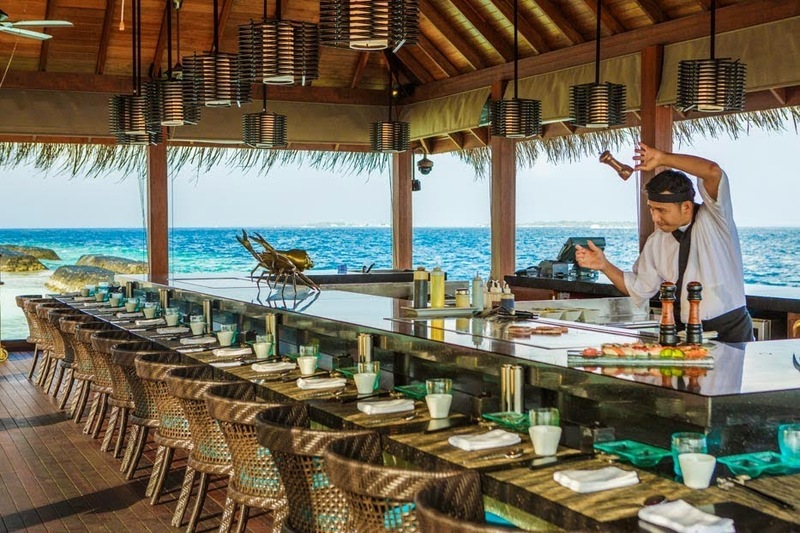 Kurumba Maldives would like celebrate with loyal and future guests by announcing a new 12-month celebratory price for All-Inclusive meal plans, featuring high quality of meals, an extensive selection of alcoholic and non-alcoholic beverages, as well as many other resort services and inclusions. Based on the guest comment forms and online reviews, it is evident that guests rate their overall experience higher when they are on All-Inclusive packages. From a financial aspect, guests in general do obtain better value for money and enjoy a stress-free holiday without worrying about their daily outgoings. 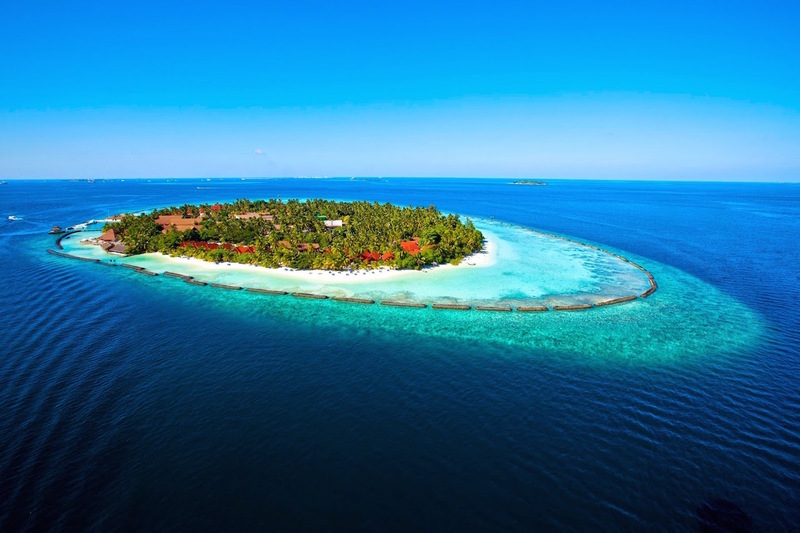 All Inclusive packages are available direct with the resort, your preferred travel agent or guests can upgrade upon arrival at Kurumba Maldives.